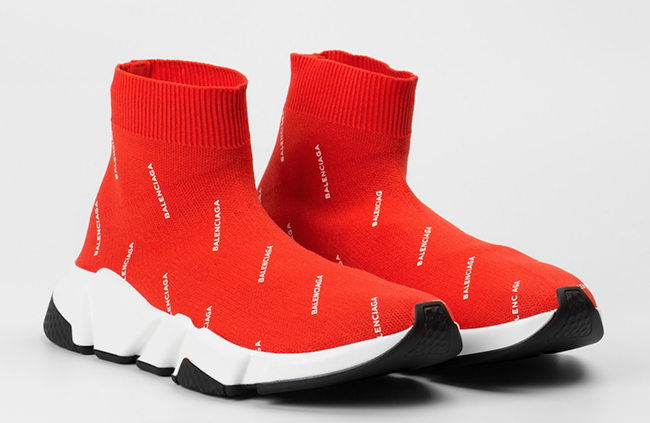 Balenciaga and colette have connected with a brand new collaboration. 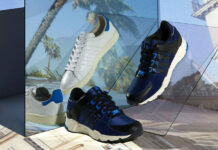 Using the Speed Trainers, colette has given them an upgrade for more of a sporty feel. 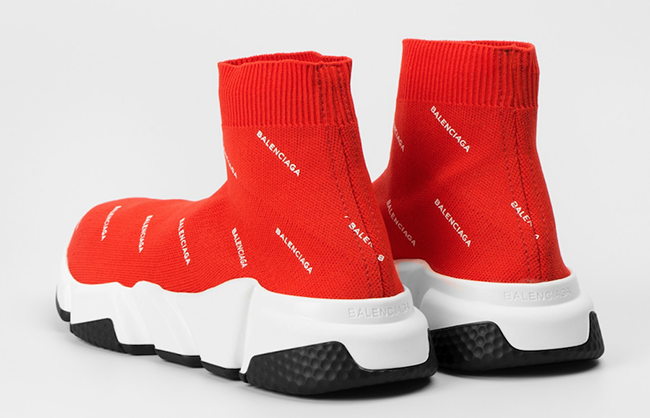 Releasing exclusively at colette, this Balenciaga Speed Trainer features a tonal Red upper. 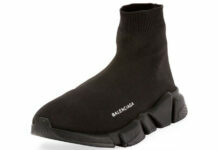 Also having an extended collar while constructed with knit, Balenciaga’s logo is seen throughout. Other highlights include White across the midsole while Black covers the outsole. 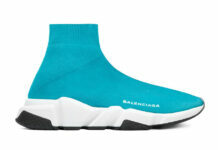 For those that are interested in purchasing the Balenciaga For colette Speed Trainers, they are available now at colette’s online store. Retail price is set at €595 which comes out to be about $662 USD. At the time of writing, they only have one size available. 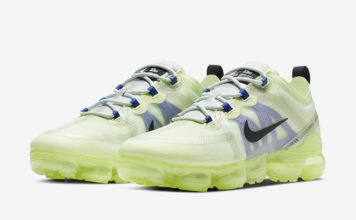 Sadly information on a potential restock is unknown. Continue to scroll below to check out more images which will give you a closer look.